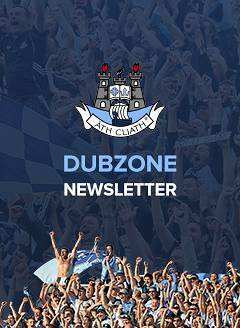 Dublin GAA Juvenile update Monday February 11th. I attach fixture details from CCC1 & CCC2 covering the age groups U8, U9, U10, U11, U12, U13, U14, U15 & U16 for this coming weekend. 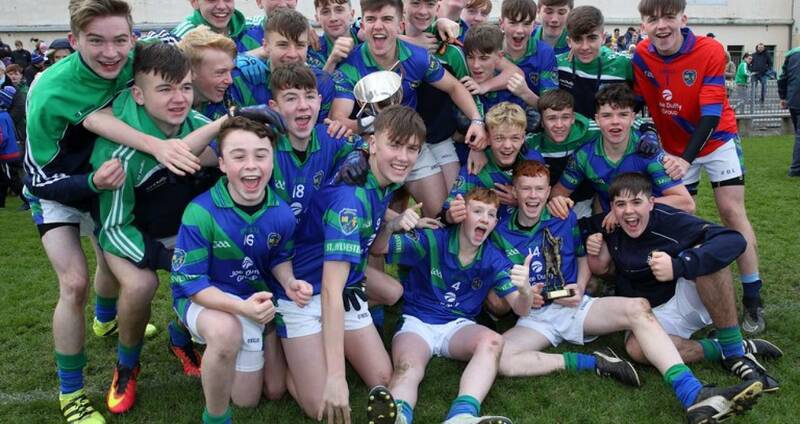 CCC2 will accept feedback by email only on the proposed CCC2 Hurling gradings up to 3pm Tuesday February 12th from Juvenile Officers only - in proposing any divisional change, please indicate the Club Team who should be switched to facilitate your request - (the gradings issued on 07/02/19). CCC2 ask the lead mentor for incoming U13 Hurling teams to be represented at the CCC2 County Delegate meeting in order to understand how CCC2operates in contrast to CCC1responsible for U8 to U12 competitions. Can Clubs who have not returned their 2019 Hurling Contact details please do so. U11 & U12 Hurling advance fixtures will be issued on Thursday February 14th along with confirmed CCC2 Hurling gradings.